for $199,900. This 20,909 square foot property was built on a lot size of 54X55X191X90X244. Looking but not finding? Consider custom building! Get what you want, where you want, in the color you want with all the accoutrements you want. Limited only by your imagination: you can change our plan or design new from the ground up. 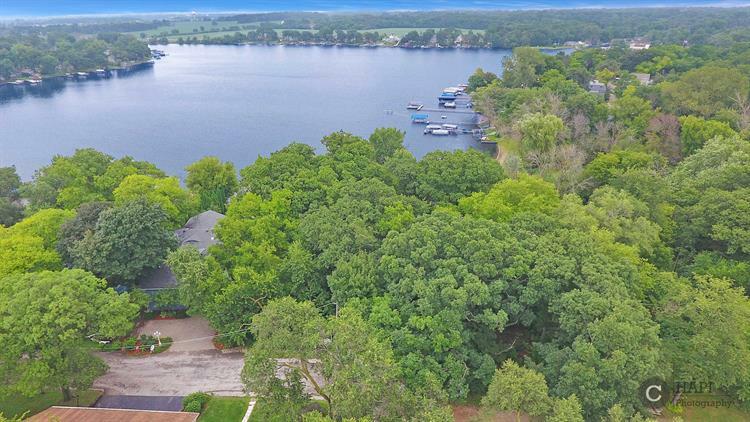 This home site offers large mature trees, excellent topography for a deep 10'+ walkout bsmt and panoramic views of Bluff Lake! 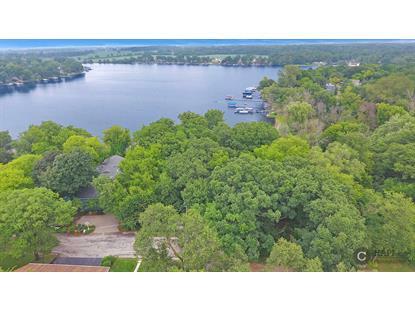 Check out MLS # 2 for proposed home details virtual home tour.